'Spirit' is a moving new work for the whole family. 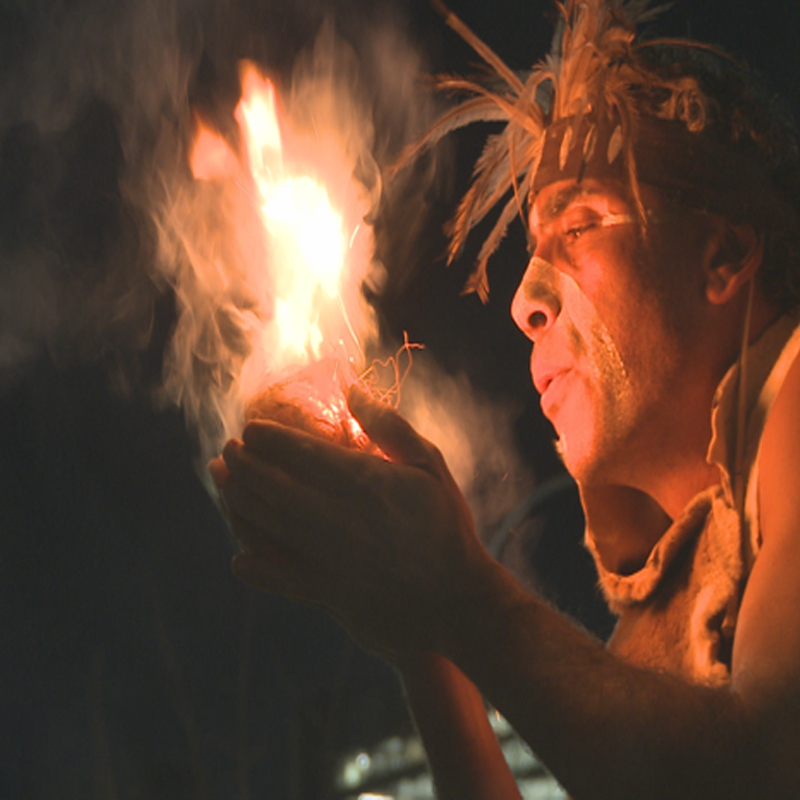 Theatrically weaving together story, song, dance, fire, language and image from this country. Breathing life into some of our most ancient stories, teaching us to look, learn and listen, the importance of truth-telling and the value of respect. Formed in 2015 by Karl Winda Telfer and Sonia Waters, Yellaka - 'Old Wisdom New Ways' was created to transfer ancient Aboriginal cultural knowledge to our young people. Yellaka provides opportunities for young people to engage in cultural practice including story, dance, language, song, cultural camps and walking country. Yellaka's 16 dancers perform regularly at cultural, community, and major corporate events and have collaborated widely across Adelaide including the Adelaide Festival, Adelaide Fringe, The Port Power AFL Indigenous Round, Tour Down Under, Adelaide Symphony Orchestra, Ed Sheeran, RCC & the 68th International Astronautical Conference presenting traditional and contemporary Aboriginal dance and culture through it engaging and mesmerising performances.